So today I finished teaching and began reflecting on the various topics I discussed with all of my students. I then realized that every student asks questions regarding the usefulness of warm-up exercises. I cannot emphasize enough how important it is to make warm-ups a religious routine. Treat it like anything you do in life whether it is like stretching before you work out, or tying your shoes before you walk. 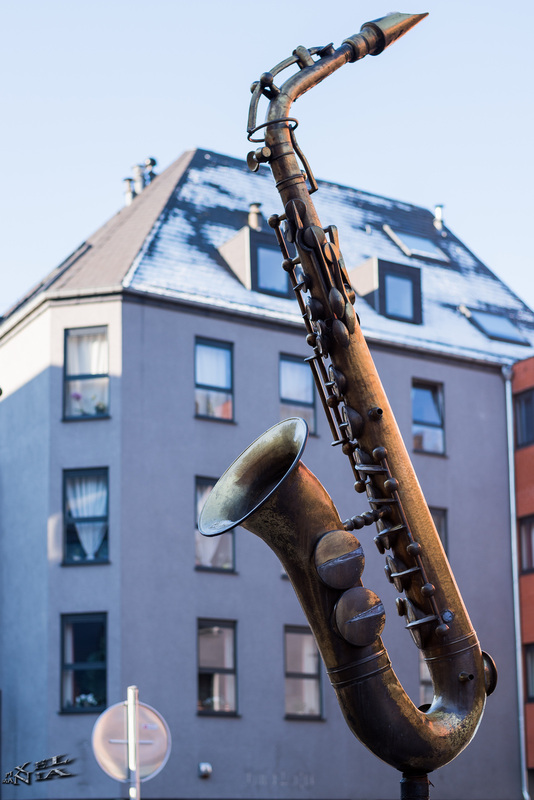 In order to perform to your highest ability on your saxophone, you should keep in mind a few useful tip. First, get a reed knife and make sure your reed is flat and in good working condition. Reeds can appear to be in great shape but they warp every so slightly when you soak the reed and let it dry. This warped reed could be the reason why your tone is very airy, or your low notes, like C#, C, B, and Bb are not speaking. Reed knifes have saved my behind on a countless number of gigs, rehearsals, and practice session. My second warm-up tip will help you with your tempo, intonation, and tone quality. It's a pretty far out concept.....USE A METRONOME/TUNER. Korg makes a really inexpensive tuner that works really well. Use it while you are doing long tones. The tuner can tell you how to correct your pitch which will help your intonation. The tuner function gives you a reassurance that your pitch is correct thus giving you the freedom to explore different tone options. While scales are another common warm-up, the metronome will give you a tempo reference. The more you work with the metronome/tuner, the sooner you will see results! Thanks for reading some of my simple worm-up tips. I hope you find this useful and feel free to comment with any questions you may have!